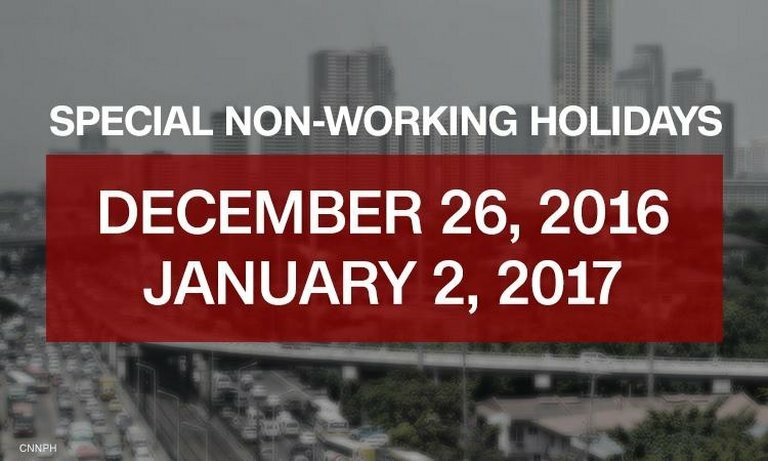 Malacañang, through Presidential Proclamation 117, declares December 26 and January 2, 2017 as special non-working days. 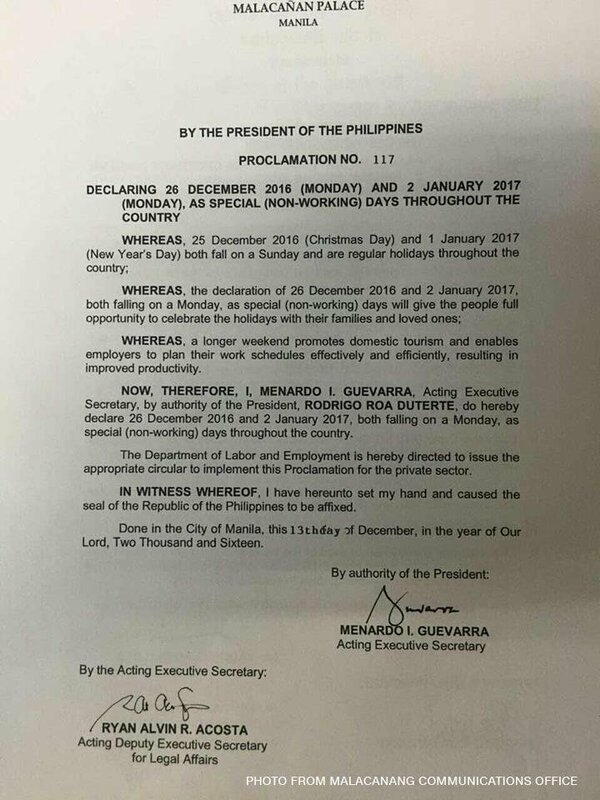 December 25 and January 1 fall on a Sunday. 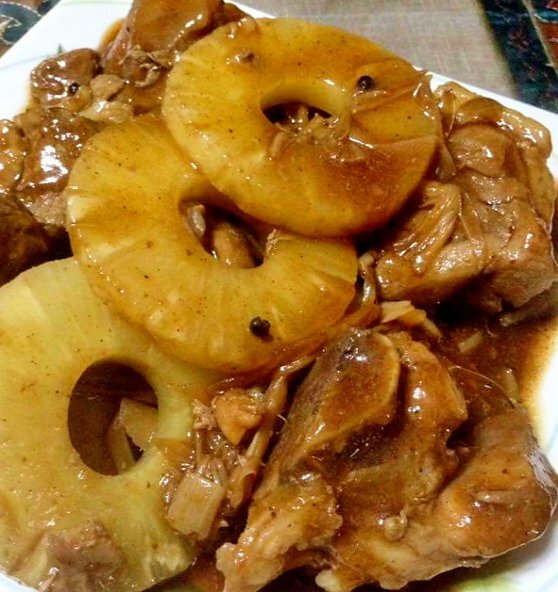 Christmas Day and New Year’s Day are regular holidays.